The Willow Centre is the perfect venue to hold your celebration. 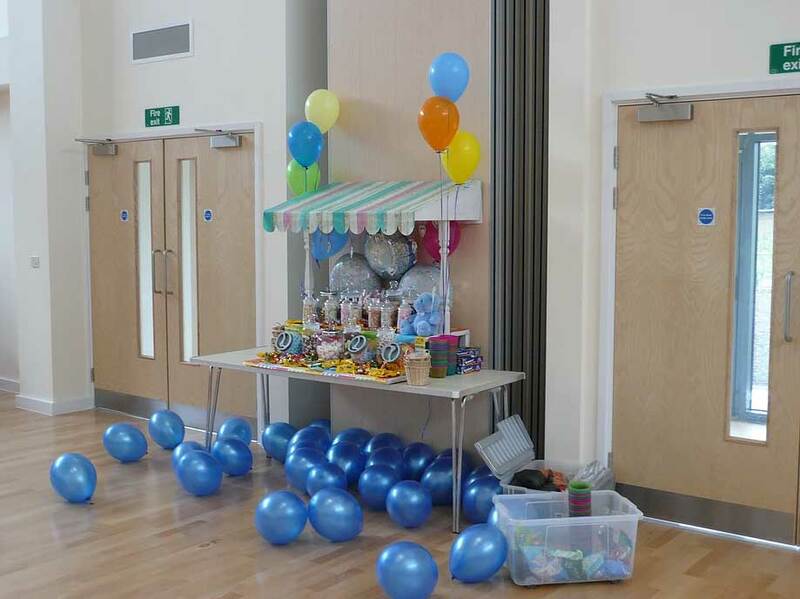 Children’s Parties – We can offer you a safe, clean and spacious environment for entertainment and games. Custom table and chair setup to your own specifications. Birthdays – Why not hire the venue for a birthday celebration. We can offer a licenced bar and kitchen area. Audio and visual setup available. Spacious area perfect to be used as a dancefloor. Engagement Parties/Wedding Receptions – Celebrate your big day by holding an event with us. Dress the room how you wish and customise the centre for your guests and you to enjoy. Whatever the event, we will endeavour to make it happen for you, so please get in touch with us today.